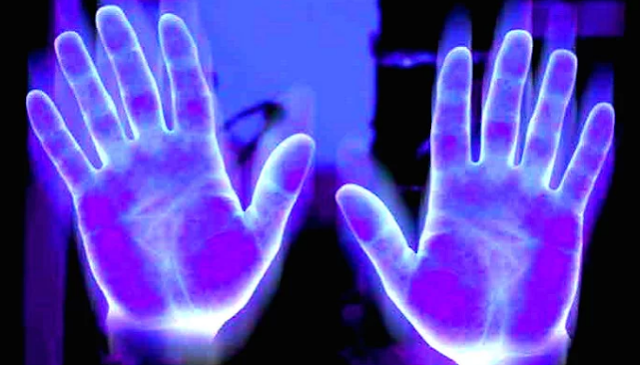 Having a psychic ability is a rare gift which empaths do possess. While everyone is able to read other’s minds, taking cues from their body language and verbal discourses, empaths take it a bit further by receiving psychic images, statements, hues, or smells. They are exposed to realities beyond that of an ordinary person. From your emotional place, you will likely respond to this person: Yes, each of us may be ruining the world, but we could also make it a better place by sharing our thoughts, deeds, and actions positively every day. This statement may expand the awareness of the other person and also shows your alignment with your purpose. Being aware of your emotions and thought the flow is a superpower indeed if you use it right! If you can find humor in the situation, apply it. Laughter is the best way to create positivity and can lighten up everybody’s mood. The sole act of being aware of negative energies gives you the advantage to not be influenced by them and a chance to transmute them into positive.